Welcome to the second part of the top 10 most important life lessons that you need to know. As mentioned before, life is something that can be described as many things and it can bring a whole lot of life lessons to one, but the problem is that sometimes we just miss them, they happen so often and we just miss it, how unfortunate is that? We just need to be reminded what these top 10 most important life lessons are. 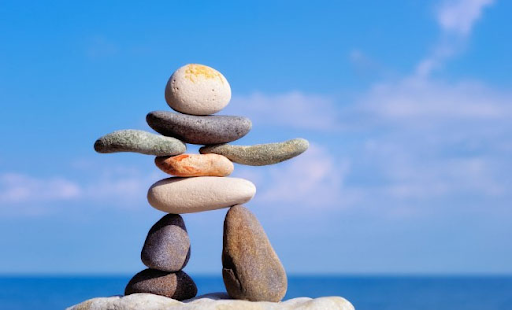 As said that these life lessons can be taught by others, but it is just more experience and knowledge building when you learn it yourself as it happens to you, and if it has not happen to you then knowing these listed life lessons below, you will be able to look for these life lessons in your daily life. So without anymore further delay, here is the top 10 most important life lessons – part 2. Life is full of surprises and a whole lot of people we need to deal with along with different types of situations. Many of these situations, people, etc can sometimes get on our nerves and cause us to get ridiculously mad. So with that being said, one of the top important life lessons that we need to know is getting angry is simply not worth it, it brings us down, raises blood pressure and it is just not beneficial for us. 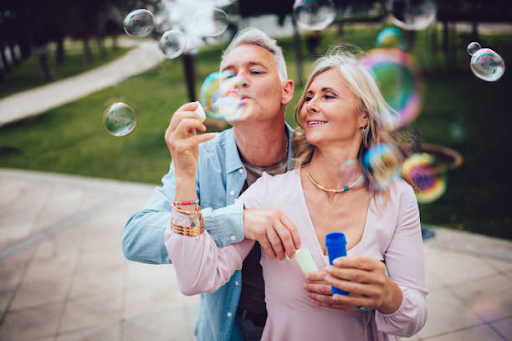 For those who are aging, most of them might say that they are too old to do this or that, but they can’t be any further from the truth. Age is just a number, this is something very highly positive people say, because it is true, where was it said that you had to be a certain age to do a certain something? It was never said, that is right. You can do anything you want, but you need to be ready to work hard, doesn’t mean that you’re getting old, you get slower, why not get faster? Another top 10 most important life lessons? Always be kind. 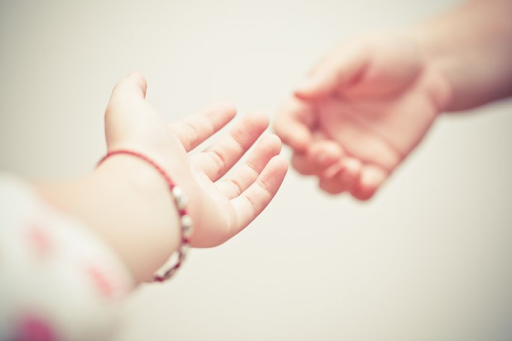 Kindness is something that is completely priceless, you do not need to pay anything to receive kindness and you do not need to spend any amount of money to be kind to someone. You can make people and yourself so much more happier just by being kind. This is one of the most important life lessons anyone can learn because it is so volatile in so many different ways. One of the top 10 most important life lessons is to be real. Have you ever opened up, be real and vulnerable and noticed that it invites people in and allows them to relate to you on an incredible deeper and more intimate level? Well that is because it does, many of us may not share the same exact painful scenario, but we can always relate to it from some phase of it in our lives, we then find a better connection with each other. 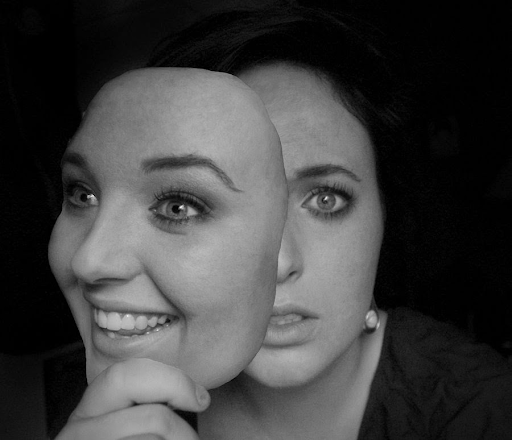 Creating a persona to impress or shield yourself from pain diminishes intimacy and authenticity. People will generally see through this, and it will push them away and after that you will look like a fool that was trying too hard to build a fake persona to impress or shield yourself from pain and no one will be able to relate with you on a deeper and more intimate level. This is one of the most important life lessons for everyone to learn for all ages, exercising should be a daily priority for everyone. It will make you physically, mentally, and emotionally stronger and it will improve your overall health and your outlook. It can improve you in just about all aspects and makes you a happier person in general and it can’t be replaced. 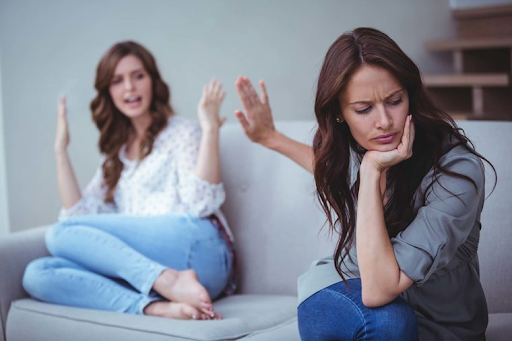 Have you had someone that made you mad at some point in time, or did something to you that you did not like and you are waiting for the day when you will be able to get them back? Well, you’re holding a grudge and with it, you will constantly have a task in mind to hurt someone who has hurt you, why don’t you focus more on how you should achieve your positive goals. Many have said that people that do things with passion in their life will be able to achieve great things in the future, they will be able to put in so much more effort for they are doing something they love doing and they want to see whatever they are doing to grow into something great. 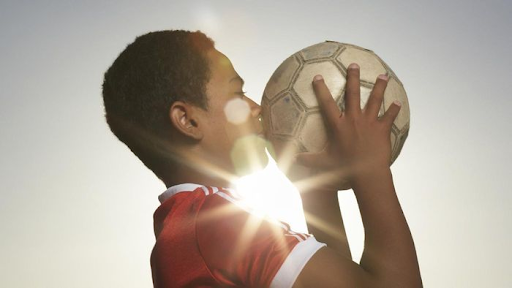 Everyone should work hard to find their life passion, make it your mission to find it, and you will be able to improve every aspect of your life. When we are travelling, we are going on an adventure that will surely make us grow as a person. We can learn so much more about who we are and how we handle things independently along with how we can cope with speaking a different language and learning the various and different culture of another different country. We will also meet a whole bunch of new people of different variety. Another big top 10 most important life lessons is you can’t always be right! One thing we need to seriously learn is that we can’t always be right, sure sometimes we can be relatively right most of the time but not all the time, we will make mistakes here and there sometimes, even though it is rare and it is important for us to accept it and learn from it instead of blaming and hurting others. Once we learn from this, we won’t repeat the same mistakes again. One of the top 10 most important life lessons that also needs to be known by everyone is the awareness of medical insurance. Healthcare is very expensive and many people simply cannot afford it, but with a medical card, people can receive the best support in healthcare without paying a whole lot of money. 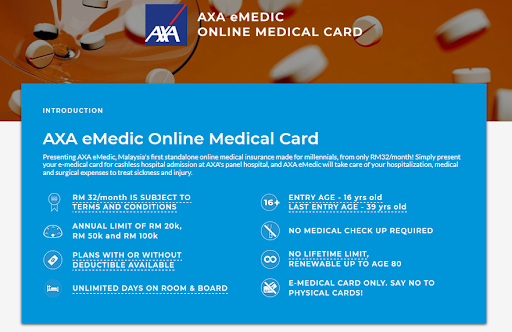 AXA eMedic is offering medical card starting from the price of RM 32/month, it is one of the cheapest in the market today that offers a list of incredible benefits to the insured, visit PolicyStreet.com to find out more about this product. Click here to read more articles like this!